Prince Hubert de Polignac Héritage Cognac is an exceptional blend of four Grande Champagne eaux-de-vies coming from Grande Champagne, all of which are treasures from the deepest recesses of the Polignac Paradise cellar. 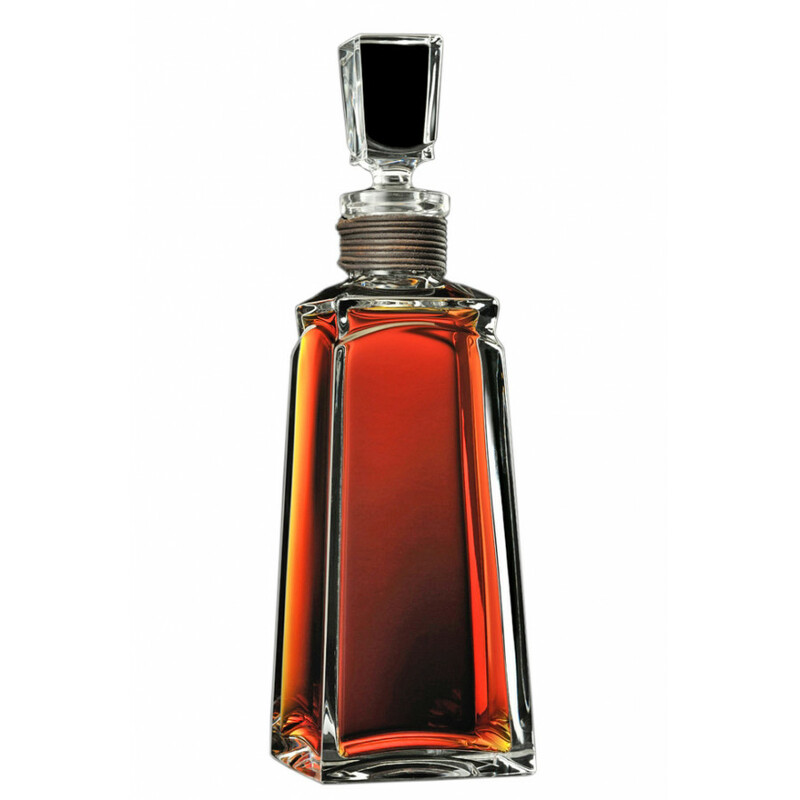 This is a cognac that delights in every aspect - on the eye, the nose, and the palate. First the warm and voluptuous amber color pulls you in, creating an obessive urge to want to further discover this nectar. On the nose it tantalizes with a whirlwind of aromas, which continues on the palate. 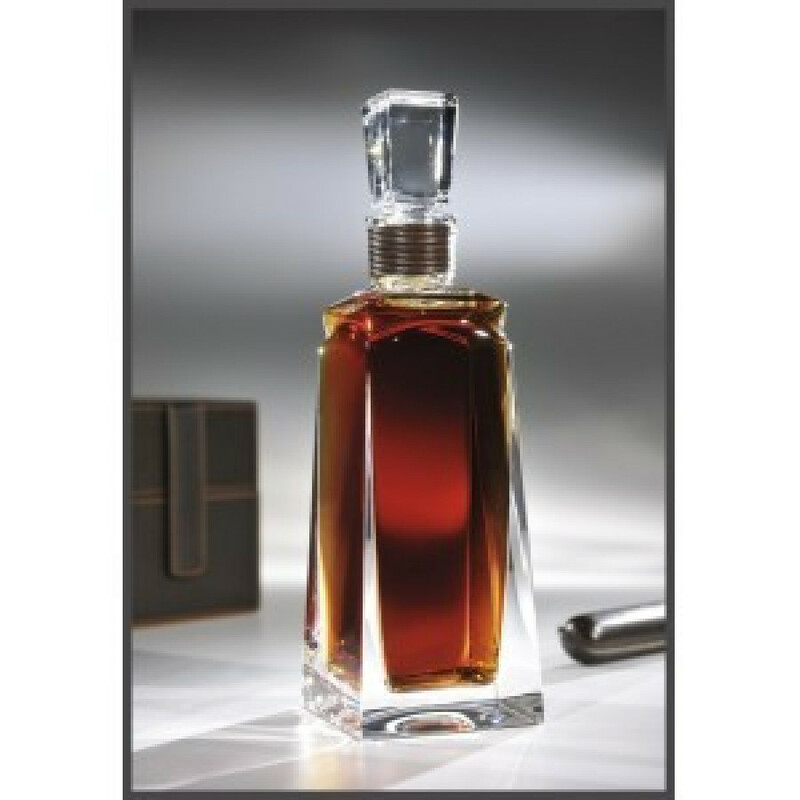 Think oak wood, cedar wood, gingerbread, cocoa, and candied fruits. And of course, the specific rank, characteristic only of a truly old cognac and the long ageing in oak barrels. 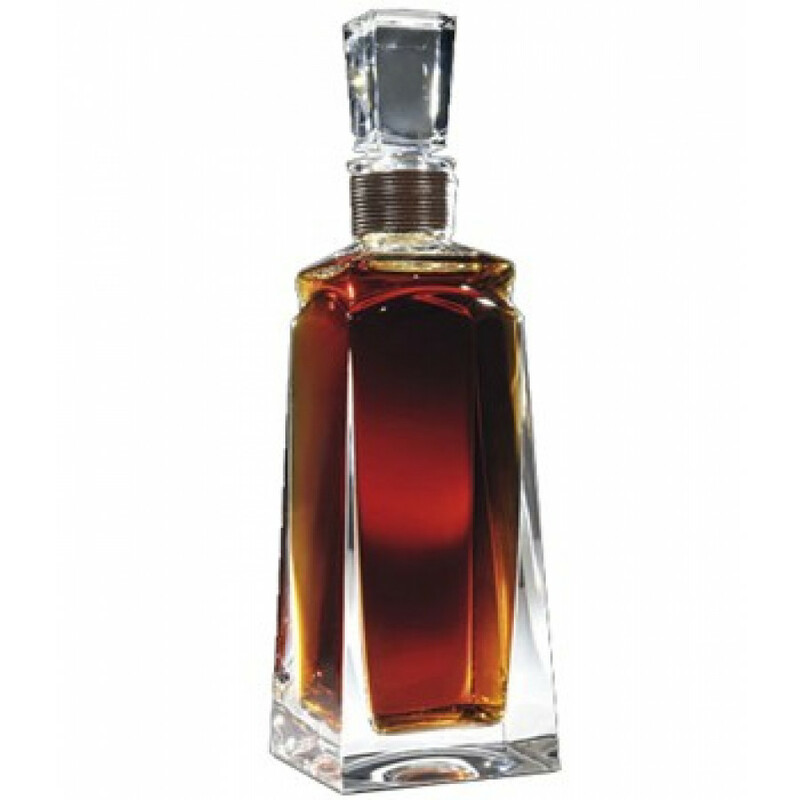 This cognac manages to combine mellowness, finess and strength with harmony. 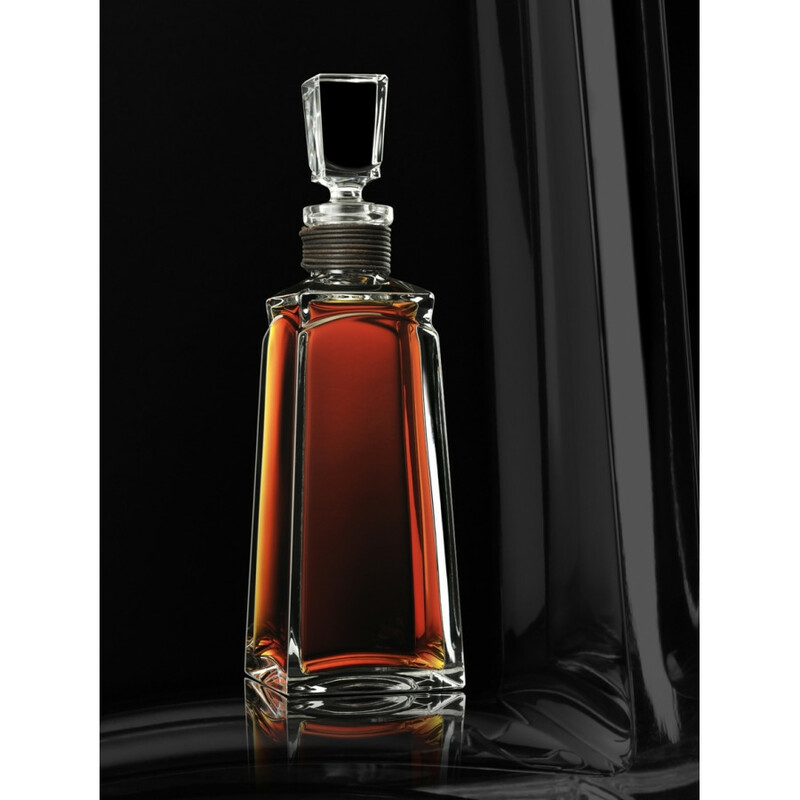 Naturally, such a cognac is presented in a magnificent crystal decanter - contemporary in design, a work of art that will grace the finest of rooms.